In three weeks, we'll be hosting our Future of Clinics event in Palo Alto. This salon-styled gathering is part of a four-part series we're hosting with HP, our main sponsor as well. We'd also like to thank Avison Young, Scrubbed and Stratpoint. What is the Future of Clinics? It's really the future of local care. In the old days, it was your local doctor, now it's your phone, your smartwatch or wearable, your in-home diagnostic tools, your local drugstore pharmacist, nurse at a walk-in clinics and/or staff at new and emerging membership-styled, spa-like doctor's office. We'll discuss all that with our rock star panelists from Walgreens, Sutter Health, Kaiser, and tech pioneers Oscar Health, Omada Health and Health IQ on March 15. Check out the event and join us. Leading up to the event, we have our weekly Future of clinics post - a round up of news related to this topic. Hope it's helpful! Great piece by Yesi Orihuela, co-founder and CTO, of Prescribewellness, which helps local pharmacies expand their suite of services from wellness to diagnostics services. About 30 million Americans — around 10% of the population under the age of 65 — lack health insurance according to CNN, and tens of millions more have inadequate coverage. Yet what all of these people do have is access to a local pharmacy. Indeed, community pharmacies already serve as the primary health care provider in many small towns across the U.S. This means that pharmacists are in an excellent position to not only play a more primary role in treating illness, but also in preventive care. 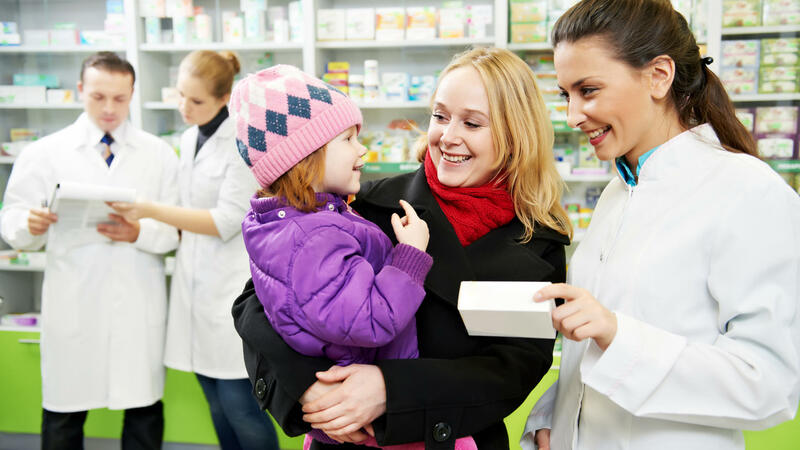 The information, or “Live Data," that pharmacists gather while having routine human-to-human interactions will work as a perfect complement to the technological monitoring processes outlined above. Pharmacists consistently rank high in terms of patient trust according to Gallup (second only to nurses), and there are 36,000 independent and small-chain pharmacies across the nation (disclosure: disclosure: map.healthcare is an app powered by karmadata.com, a startup I co-founded prior to joining PrescribeWellness) that already have the technology in place to deliver important preventive care services, such as: Diabetes prevention and maintenance, blood pressure monitoring and maintenance and immunizations and medication adherence (which is all by itself a $300 billion problem annually). 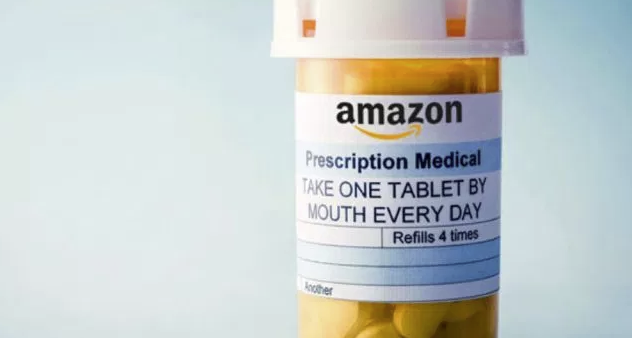 ExtremeTech speculates on Amazon's entry into healthcare with Berkshire Hathaway and JP Morgan Chase. It's a pretty good read. Firstly, they predict - "the end of the waiting room." Today you can wait 15 minutes, maybe up to 30 minutes, for your doctor's visit. 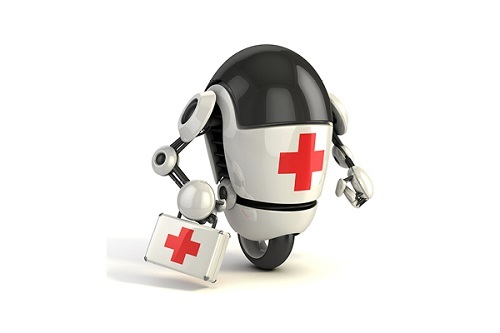 While telemedicine can help alleviate this by connecting patients with doctors virtually, at some point, doctors may just be replaced by AI-driven systems. The author also speculates on whether patient data will become more interoperable. "Interoperability standards will be a big part of the Bezos-Buffet-Dimon model," the author writes. Amazon has made a science of cutting out the middleman and we may see the same thing happen to Walgreens and CVS. The piece also believes Amazon, as a pioneer of big data, will likely make genomics a bigger part of the patient experience. As some places in Michigan are face a severe physician shortage, one family doctor has seen his business boom. He's also pioneering a direct primary care model. He charges $49 per month per adult, and $10 a month per child. He doesn't take insurance. Rather, he's using a direct primary care model, which is where consumers become members and pay a monthly fee for set services. In 14 months, Dr. Paul Thomas of Plum Health DPC, has grown to 250 members. He takes same-day appointments, text messages. The post in Crain's Detroit Business doesn't say why Dr. Thomas chose the DPC model, but it does point out how underserved the Detroit community is. In one area of Detroit's west side, including the Brightmoor neighborhood, there was just "one primary care physician for 41,168 residents," according to according to CRC Analytics. 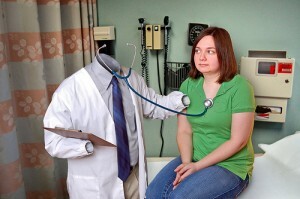 Read about Direct Primary Care models. The Association of American Medical Colleges reported that there will be a shortage of 100,000 doctors in the nation by 2030 and the trend in Verde Valley is no different. Local patients are scrambling to get treated in traditional practices, clinics, instant care facilities and emergency rooms. Many are waiting to see doctors until they are severely ill, according to a local Arizona paper. The rural town in Arizona isn't attracting many doctors as younger physicians are finding that running an independent doctor's office is becoming harder, according to the article. "The private practice model of the single-independent physician is a dying model," said Dr. Bruce Peek, a cardiologist who was had his own practice. The article also points out that being a doctor in a small hospital poses challenges because the hospital will lack enough doctors and enough specialized doctors. This isn't a new article, but it's worth reading. Here's a perspective from Sebastian Thrun on how AI will diagnose us better than human doctors. "Our cell phones would analyze shifting speech patterns to diagnose Alzheimer’s. A steering wheel would pick up incipient Parkinson’s through small hesitations and tremors. A bathtub would perform sequential scans as you bathe, via harmless ultrasound or magnetic resonance, to determine whether there’s a new mass in an ovary that requires investigation."